Are you looking to be a leader in your work, community, and life? The Leadership Cafe brings together experienced professionals from diverse backgrounds to spark conversation and transformation. You’ll get the chance to meet other budding leaders and discuss ground-breaking ideas in short facilitated sessions. 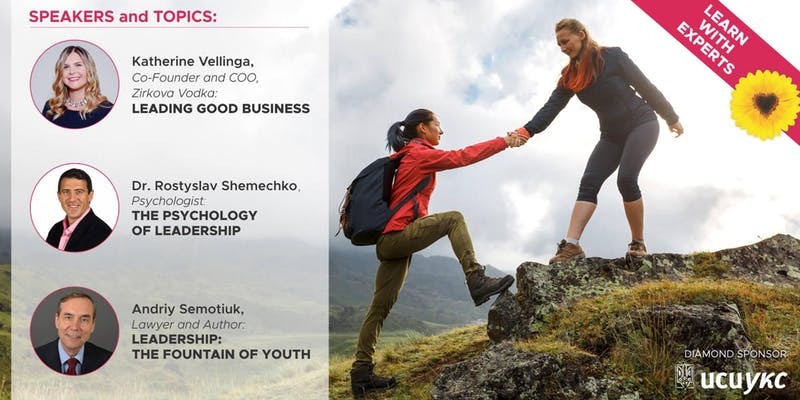 The Ukrainian Canadian Social Services -Toronto, in conjunction with the Ukrainian Canadian Bar Association and the Ukrainian Canadian Professional and Business Association is pleased to present a seminar about Leadership in Business and the Community. 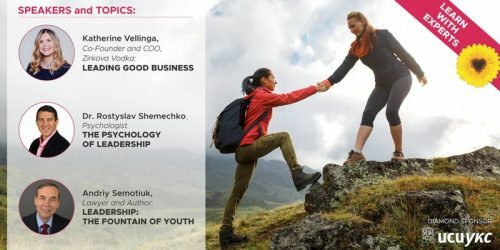 This seminar will be of interest to entrepreneurs, professionals, activists and mentors, for the next generation leaders. Limited space. Please reserve your ticket today. The registration fees will defray the costs of this event. Any surplus will go towards programs of Ukrainian Canadian Social Services – Toronto. Thank you! Student Rate for Tickets Are $15.00!